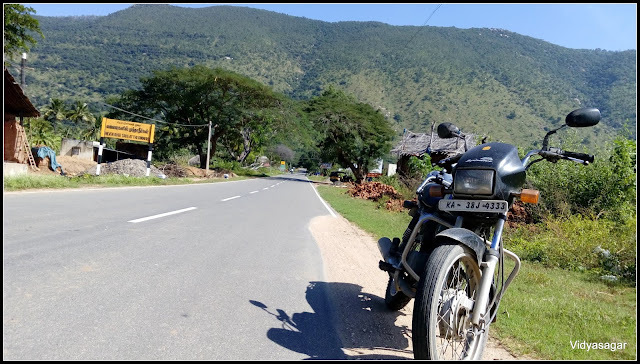 Horsley Hills raid motivated me to do another solo ride on my Splendor, this time I decided to venture the Yelagiri (Elagiri) which is a small hill station in Vellore District of Tamil Nadu. This trip was something unique for me, on the same day I entered & exit in Andhra Pradesh and Tamil Nadu. 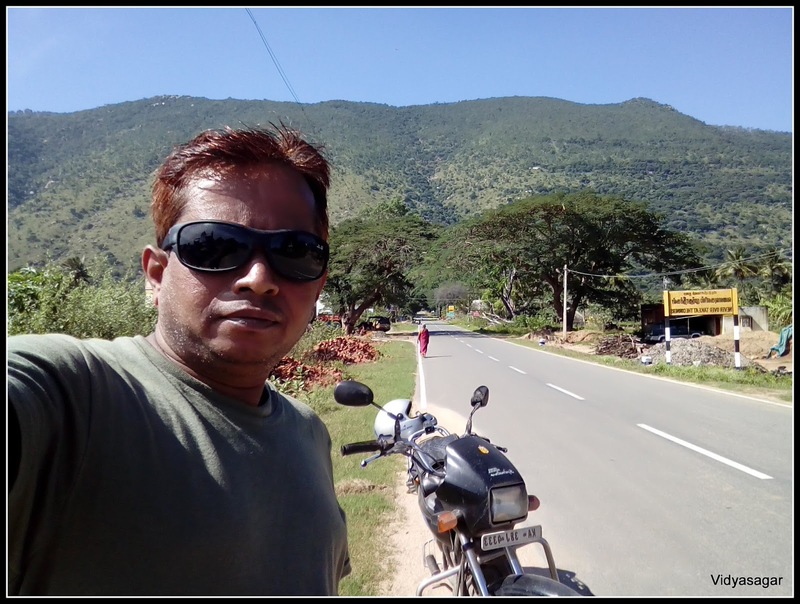 This is my second solo trip where I traveled around 290 KMs in single day on my Splendor, the first one is Tirupati. I started my journey around 6.45 am from Kolar. The morning was very cool and foggy one. Recent rain had vanished most part of the internal route of the path, I could not able to speedup. Very soon I entered into Andhra Pradesh [AP] state. The board is welcomed to AP, I took a click and continued my journey. From the Karnataka border, the V Kota is hardly 8 KMs. 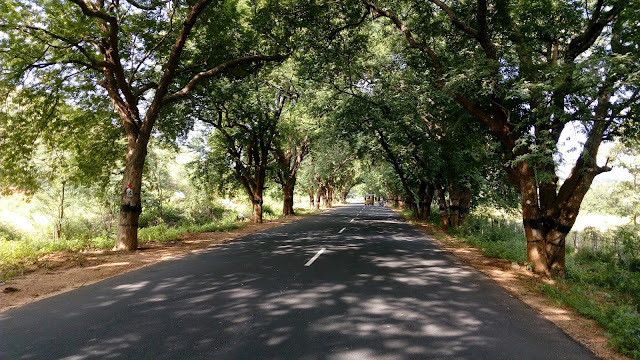 After the V Kota the road turned into narrow, good and scenic one. 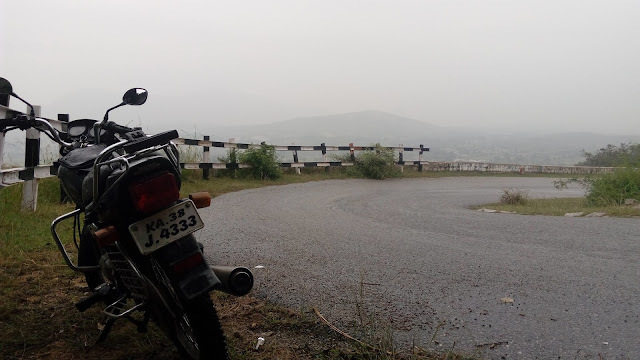 Enjoying the lonely roads and cool breeze reached the Koundinya Wildlife Sanctuary. Spent little time on photography and continued my journey. After the wildlife sanctuary, welcomed by Tamil Nadu state boarder. 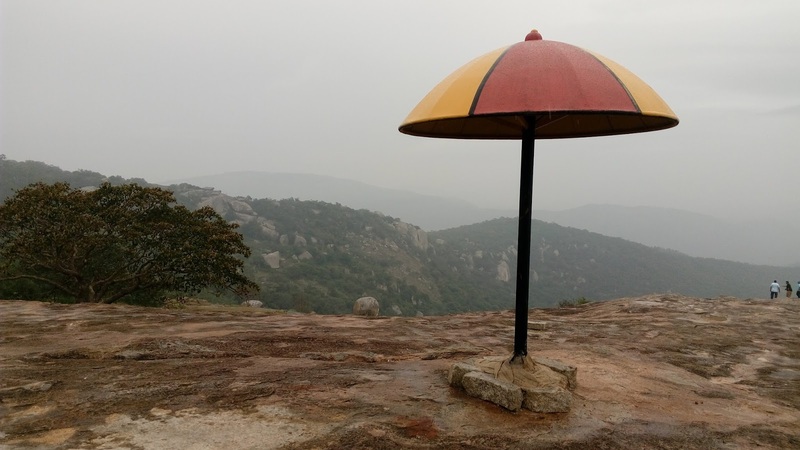 This ghat region is very scenic and definitely you will enjoy it. 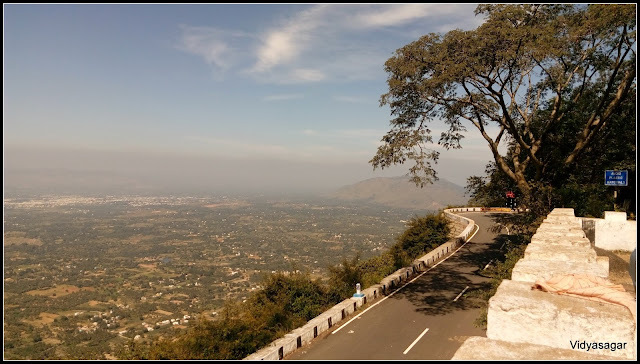 Many hairpin bend curves gives you thrill to your journey. I entered the Ambur town around 9.30 am. The town is very famous for Biryani & leather manufacturing products. You can smell the leather in entire town. I was searching a good vegetarian hotel for breakfast. Luckily I found a very good hotel near some circle. The yummy Masale Dose filled my tummy and continued the journey. 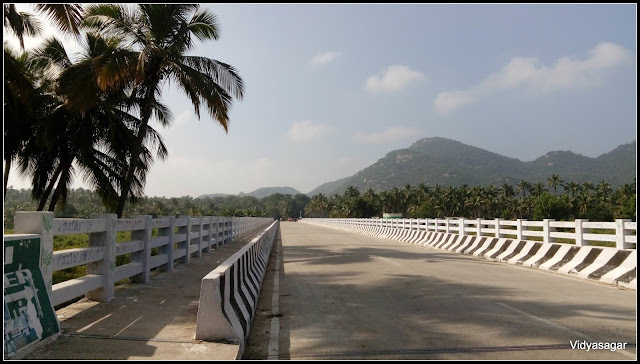 Ambur to Vaniyambadi the journey is on Bengaluru – Chennai highway, very soon covered the stretch. 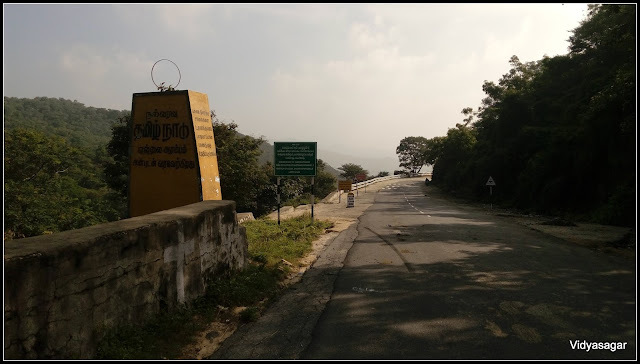 Took the deviation from highway at Vaniyambadi and continued the journey towards the Tirupattur. 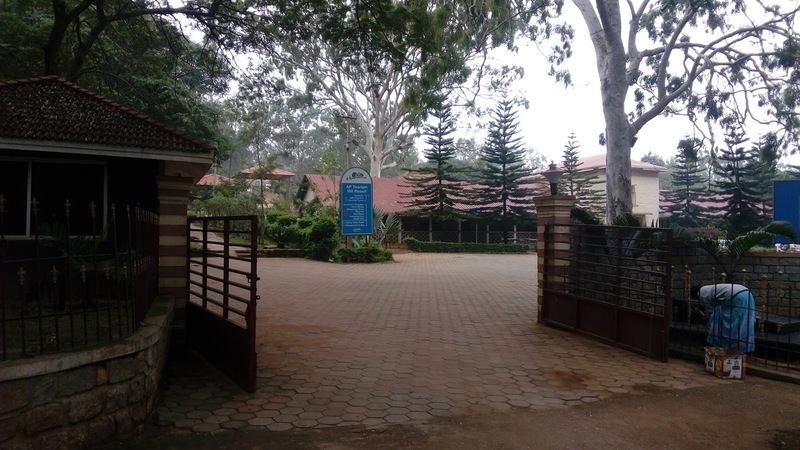 After riding around 7 – 8 KMs you have to take a left turn towards Yelagiri. There are displayed many sign boards across the way. The real enjoyment of the journey starts from this point. Riding through the ghat and hairpin curves add extra thrill to your journey. 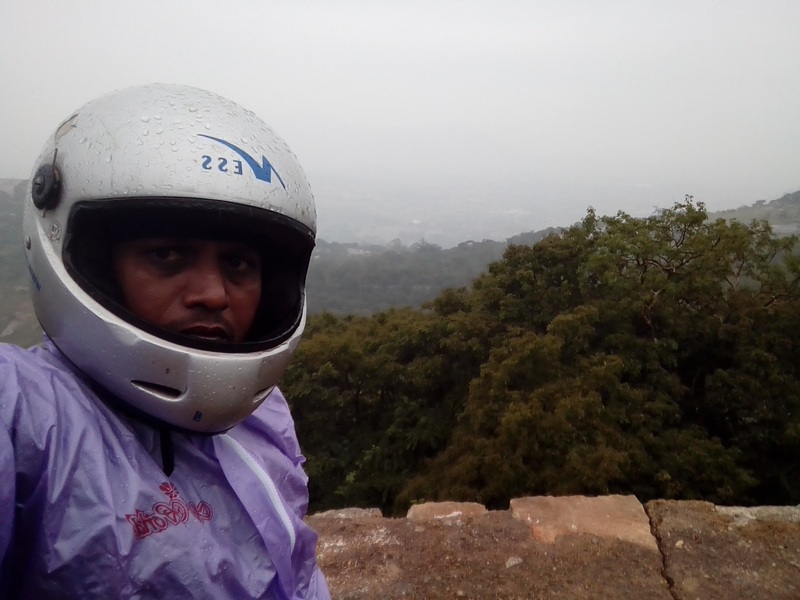 Taking multiple break for pic, enjoying the valley reached the hill top Yelagiri around 10.30 am. The Yelagir has many cottages, resorts and hotels across the town. Not sure why I did not like this place, I personally felt it is pakka commercial place. 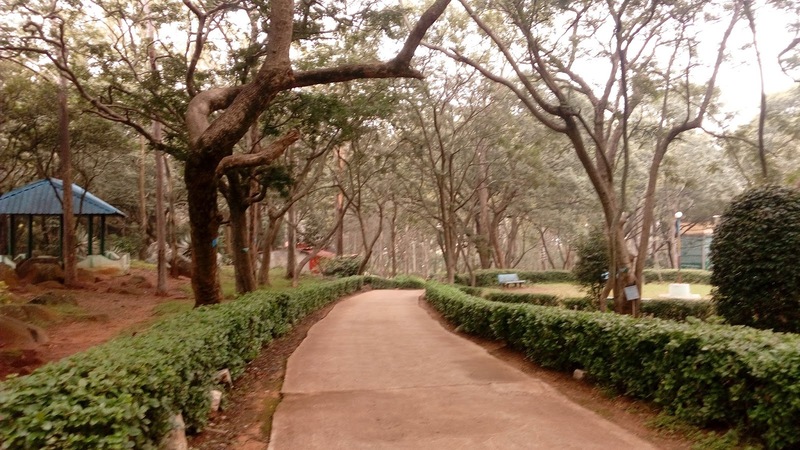 Explored the Yelagiri and decided to way back to home. 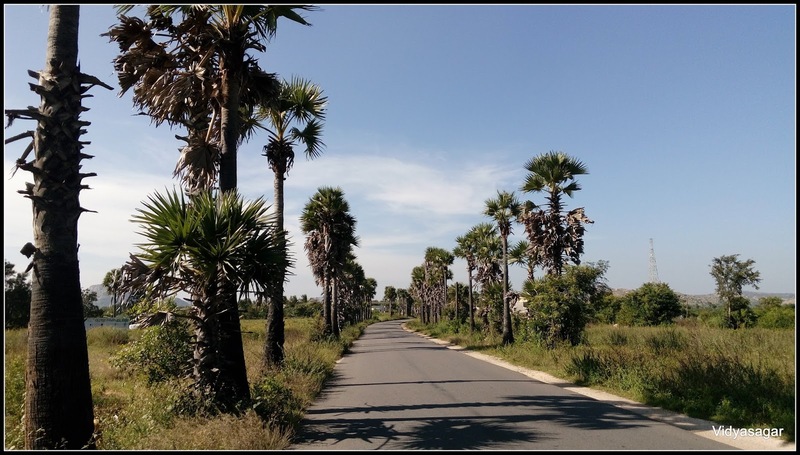 Decided to take return journey through Kuppam – KGF, I loved these lonely trails. Taking small breaks reached home by 4.30 pm. The cyclone effect was since almost a week, the clouds are pouring like anything. Not able to ride bicycle entire a week. Suddenly thought why not to go somewhere one day ride on my Splendor in the rain. 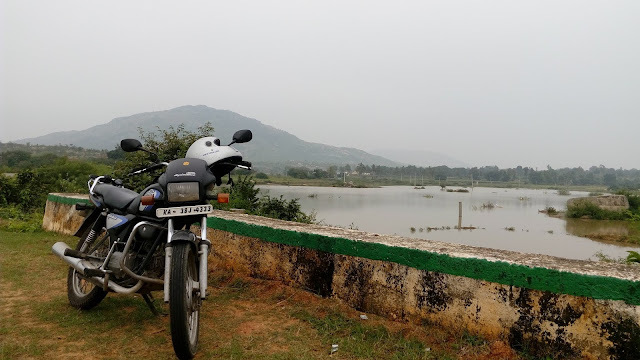 Initially I planned to go solo ride to Yelagiri, considering the weather condition and distance switched to Horsley Hills at last moment. Horsley Hills is a small hill near Madanapalli, Chittor District in Andhra Pradesh. It is around 100 kms away from Kolar. It is very difficult to convince anyone to go a long ride in the rain. Informed at home that, going for photography to Antaragange Betta which is within a city limits. I left the home around 6.45 am with rain gears. 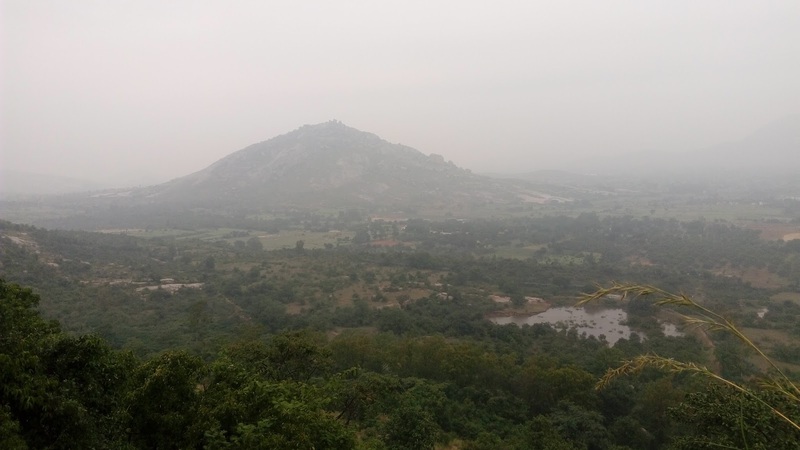 The journey is passed through Kolar - Sreenivasapura – Madanapalli – Horsley Hills. The weather was very cold and rain was on its non-stop job. Taking small breaks reached the Horsley hills around 9.30 am. After Madanapalli, you have to take Ananthapuram highway road. 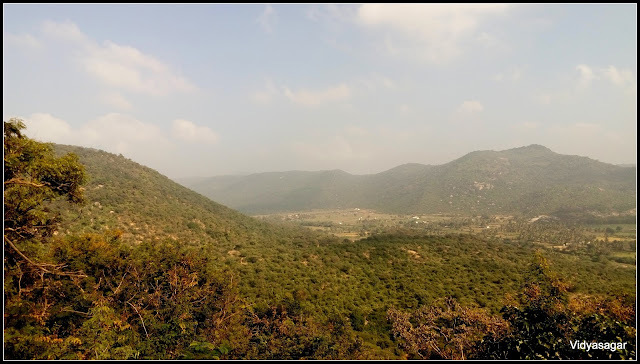 The distance from Madanapalli to Horsley Hills is around 30kms. 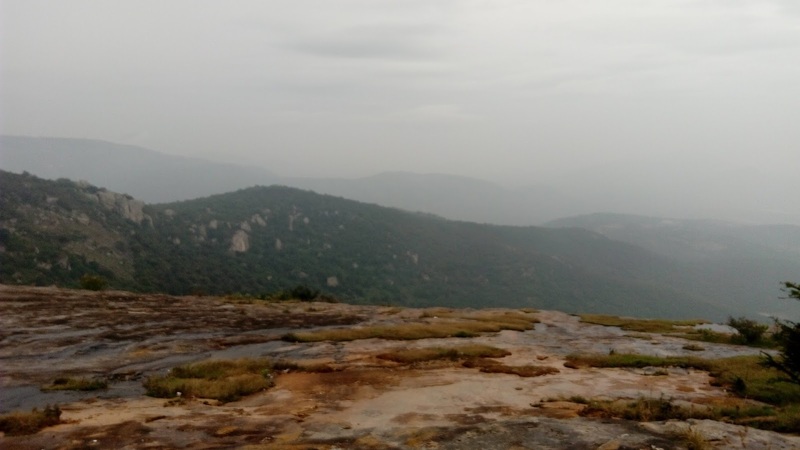 The beautiful ascend of ghat is around 9 KMs. You have to pay Rs.10/- entry fees for two wheeler and Rs.25/- for four wheeler. I enjoyed the ghat ride. 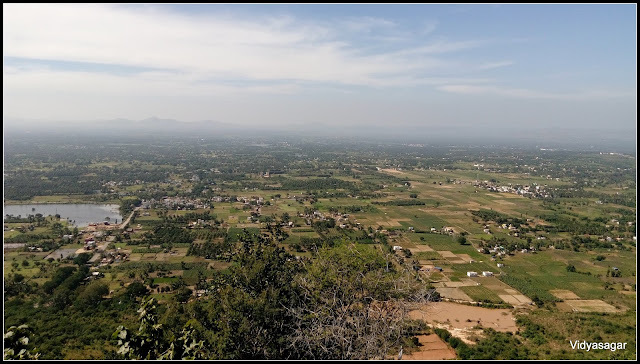 On the top of the Horsley Hills, there is a small town. Roads are pretty well maintained. There is a Resort which runs by Govt. 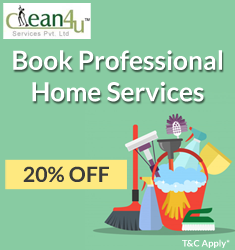 of Andhra Pradesh and also find many petty shops. Finished my Breakfast in the resort hotel with paying Rs.103/-. Roamed the entire hill and spent well enough of time. It is very perfect one day outing place with family and kids. The rain was still on it job, decided to turn back. While coming back, I took a route Horsley Hills – B Kotthakota – Gownipalli – Sreenivasapura – Kolar. 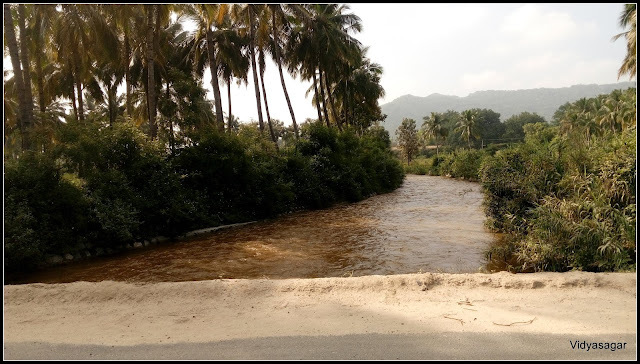 The road condition is not so good compare to Madanapalli route. 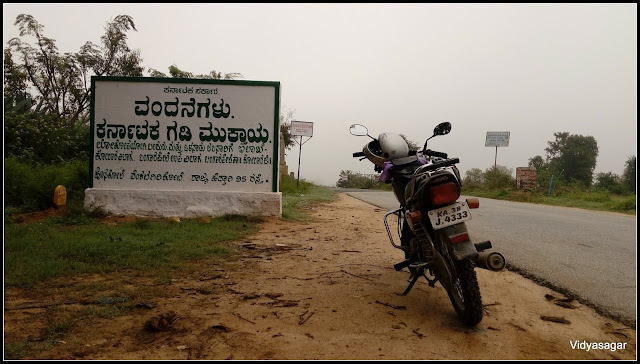 Two wheeler can manage this stretch, however recommend Madanapalli route for four wheeler. Enjoying the rain reached the home by 1.15 pm. Unfortunately I could not able to capture photographs in my DSLR. The overall solo ride in rain was memorable one.